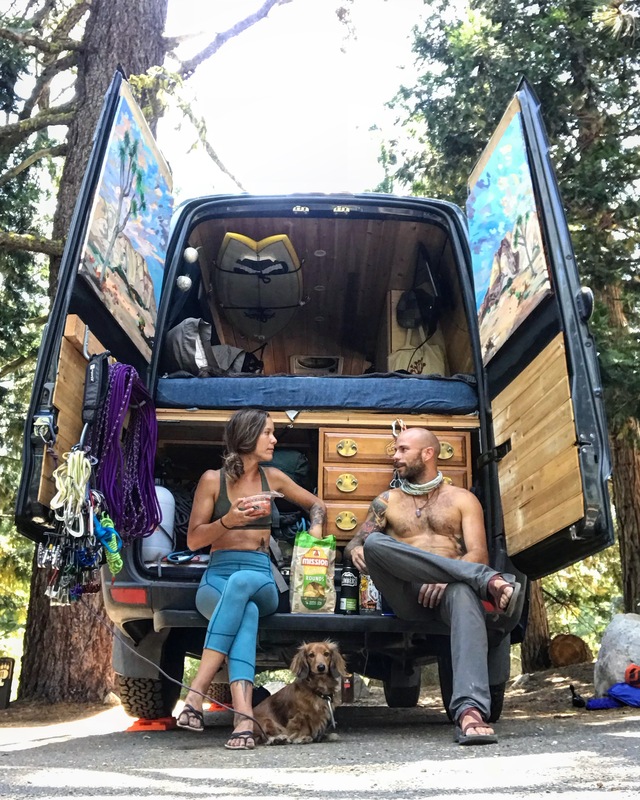 Living in a van leaves you with a very limited amount of storage space. However, having limited space does NOT mean you need to have a limited rack. It may not be the world’s largest gear collection, but what I do have, fits comfortably in the back of my vehicle/home and has given me plenty … Continue reading Trad Climbing: It’s Not the Size of the Rack, But How You Use it.